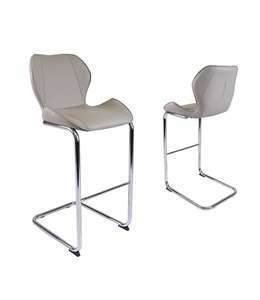 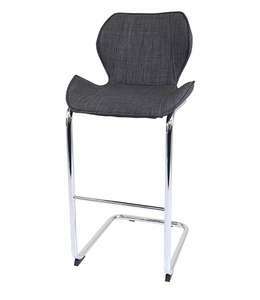 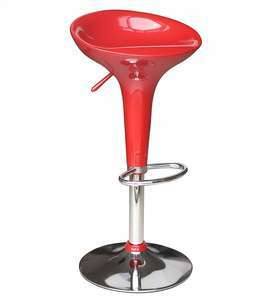 A wonderful collection or Bar Chairs & Bar Stools! 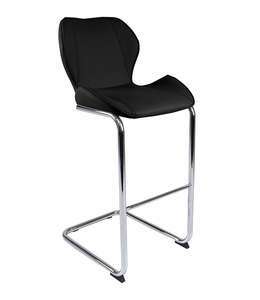 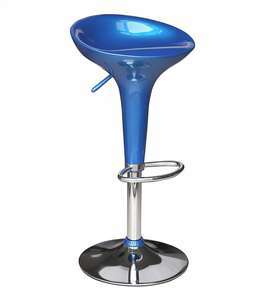 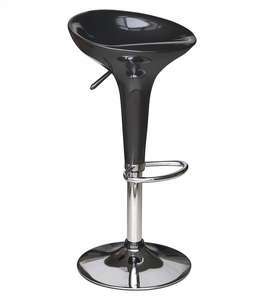 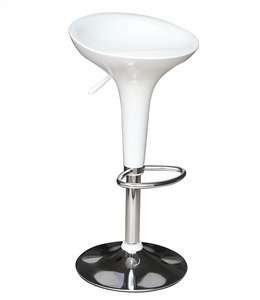 Here you'll find all of our Bar / Island Chairs & Stools! 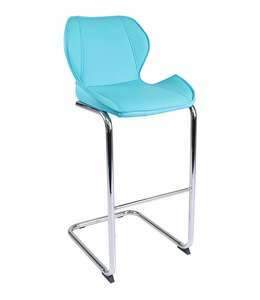 With a wide variety of High Gloss to Bicast Leather you'll be sure to find the perfect chair for your home.